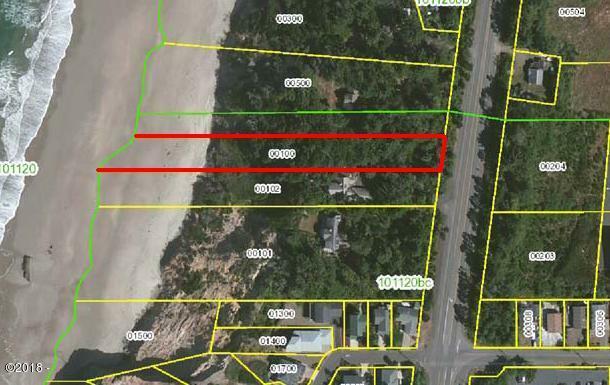 Ocean front 1.04 acres just north of Newport. Great ocean front views with utilities at the street. Just minutes from Newport amenities. Build you dream home on this unique ocean front parcel. 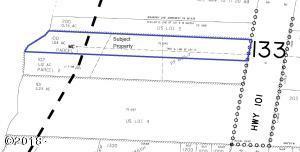 Property is subject to road maintenance agreement, ingress/egress agreement and landscape agreement. Seller to approve architectural plans. 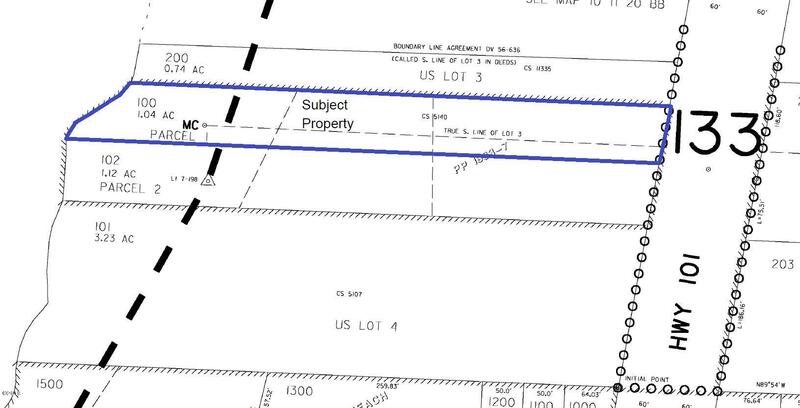 Lot cannot sell prior to adjacent house without Seller approval. Adjacent house to the south also available. See MLS 18-1520. Directions Highway 101 through Lincoln City and Depoe Bay towards Newport. Past the Beverly Beach State Park follow to address; 7407 N. Coast Highway. Lot is just to the north of the above mentioned address. If you see the turn for the State Police you have missed the driveway on the right.